Turbofan Convection Ovens make it easy to bake up classic Anzac biscuits. Baking in the Turbofan convection oven makes it easy to bake up quality consistent biscuits every time. 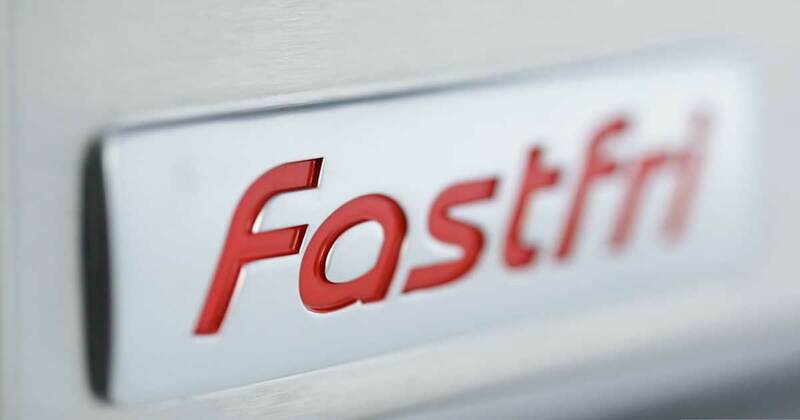 Our Turbofan E27T3 convection oven is ideal for baking as they offer a twin bi-directional fan and single bi-directional reversing fan systems creating even airflow in all areas of the oven – no unevenness for baking. 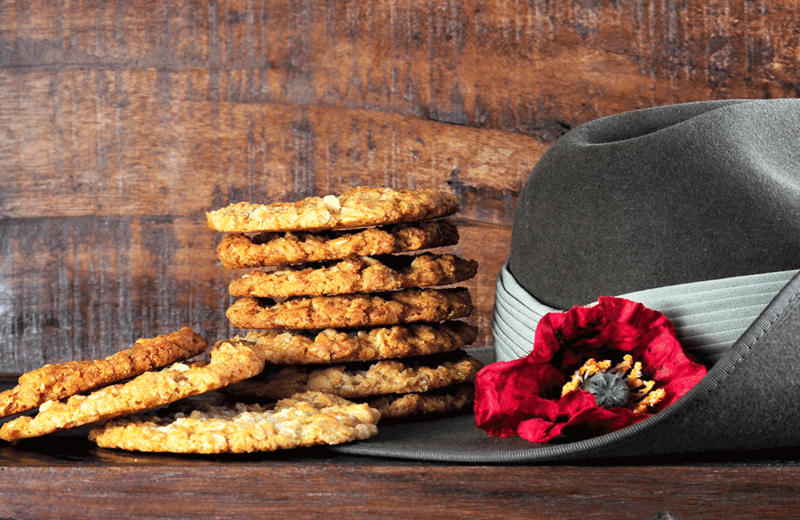 Crunchy and delicious, Anzac biscuits made with oats are a lower GI alternative to many packet biscuits and are cheap to make. Containing coconut, golden syrup and butter, these biscuits do not use egg as a binding agent. 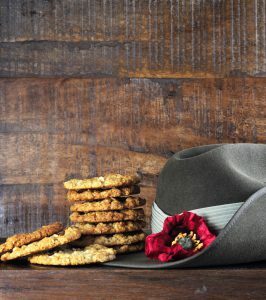 Australian army slouch hat and traditional Anzac biscuits with remembrance red poppy for Anzac Day. Turn Turbofan Convection Oven on choose Convection mode, high fan speed and temperature 160°C. Lightly grease oven trays. Place oats, flour, coconut, sugar in big mixing bowl. Melt butter and golden syrup in saucepan. Take off heat. Mix baking soda and boiling water in a cup. Add to melted butter mixture in the pan. Quickly add to big mixing bowl. Mix well. Roll table-spoonful’s of the mixture into balls. Place on trays 5cm apart. Press lightly with fork. Ready to serve for Anzac Day. 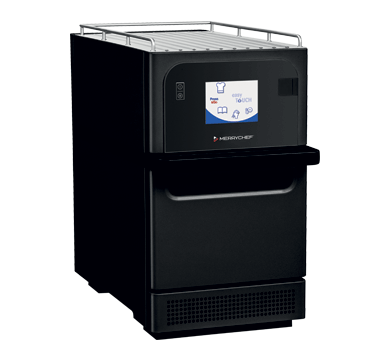 Finally, like to know more about our Turbofan Convection Ovens? 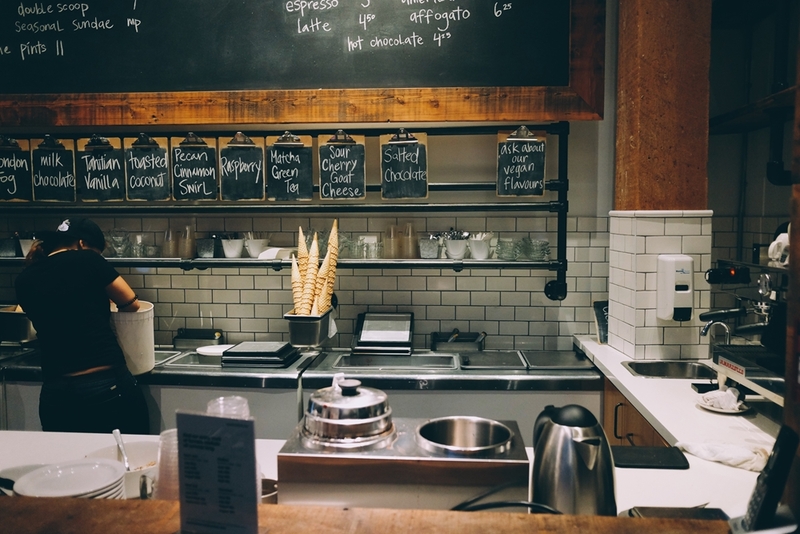 Our Turbofan 20 Series offers a range of models with 3 Tray Half Size, 2 Tray Full Size, 3 Tray Full Size and 4 Tray Full Size models to suit your commercial kitchen and even better their energy efficient only requiring 220-240V power requirement – which means no installation costs. 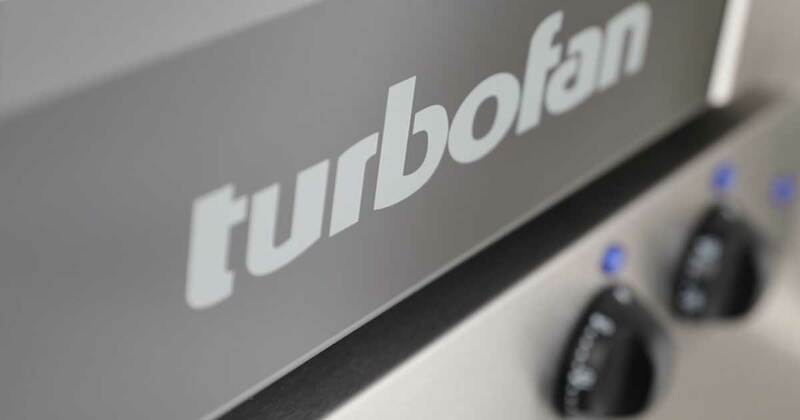 Why not book a FREE* Turbofan Demo with one of our fully qualified chefs today.